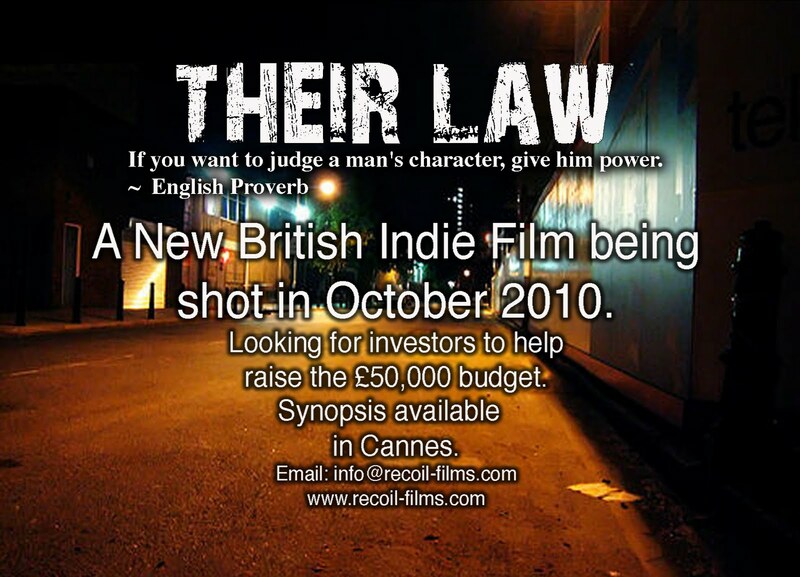 Sean J Vincent Blog: 4 blokes, a winnebego and a camera...we're off to Cannes! 4 blokes, a winnebego and a camera...we're off to Cannes! 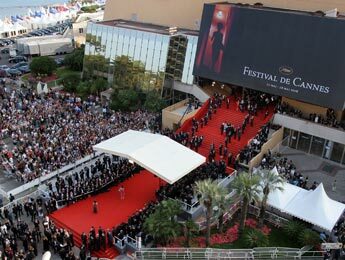 On wednesday 13th May...myself, André, Rick and Derek are off to the Cannes Film Festival. 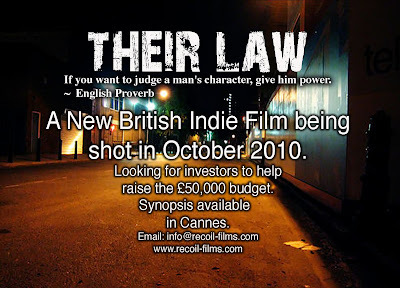 Both myself and André have films in the festival and we're also there to promote 'Shoot The DJ' to foreign distributors and to raise investment for our next feature, 'Their Law'. We're driving to Cannes in a 37ft American winnebego...this thing is huge. It's like a tour bus that got cross-bred with a caravan. We're leaving on the 13th and driving down to Cannes to arrive sometime on the 15th. Aside from another little project we're filming whist there, we're also going to be shooting a video diary. The idea is that we're going to document our whole trip from the morning we leave home until we arrive back again sometime on the 21st. Right now we're prepping, packing and getting measured up for tuxedos. (Yes, you really do have to wear them at the evening premieres). Anyone who fancies meeting up while we're over there, drop me a mail.. would be great to meet some other film-makers from Twitter-land while we're there. I'll be blogging every few days too... so pop back now and again to see what goes on.